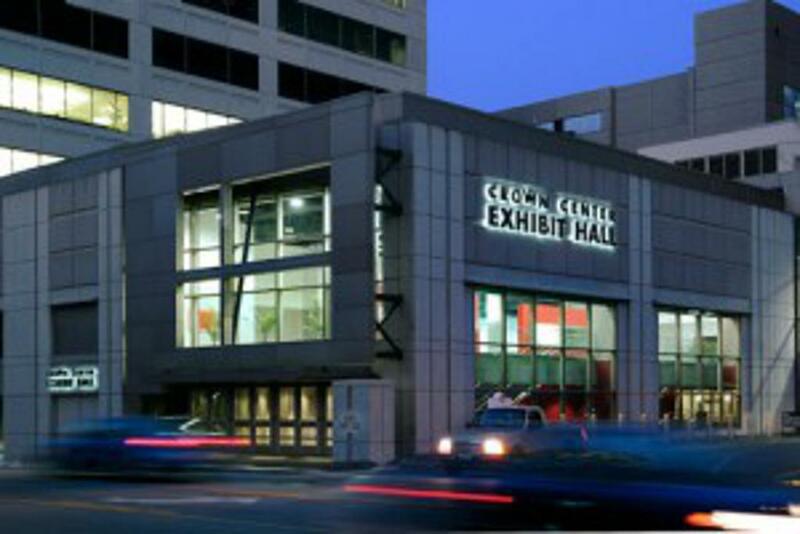 The Crown Center Exhibit Hall with the connecting host hotel is the perfect location for this holiday meet. Crown Center is home to the SEA LIFE Kansas City Aquarium, LEGOLAND Discovery Center Kansas City, Kaleidoscope and the Hallmark Visitors Center, along with several more destinations. Just across the street is Union Station, with its fine restaurants, unique shops, special exhibits and other attractions. The venue, Crown Center and Union Station are all connected by "The Link" an elevated pedestrian walkway. Click the link below for more Kansas City attractions. Plaza Lights - Street Cars - & much more - Kansas City Shines during the Holiday Season! 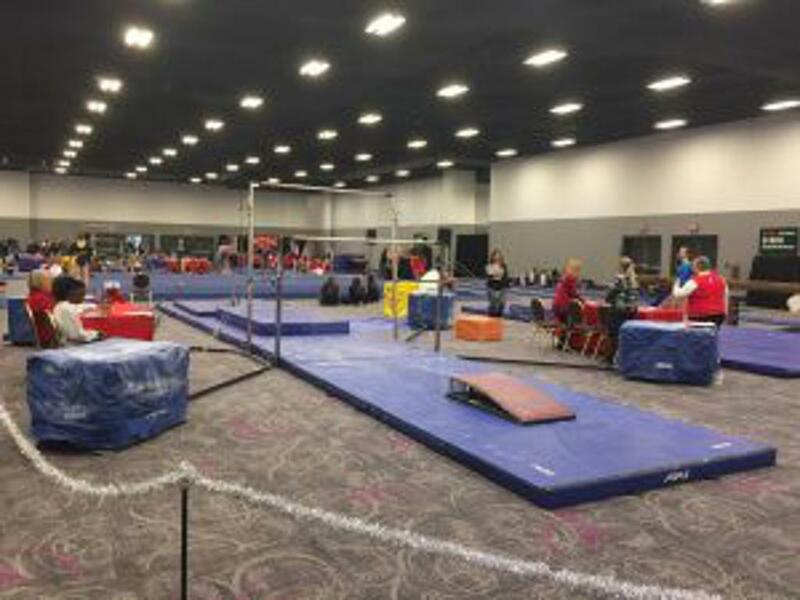 Interested in becoming a sponsor of GAGE Events? Want to participate in your local community? Become a sponsor for GAGE Events and support youth in your area.